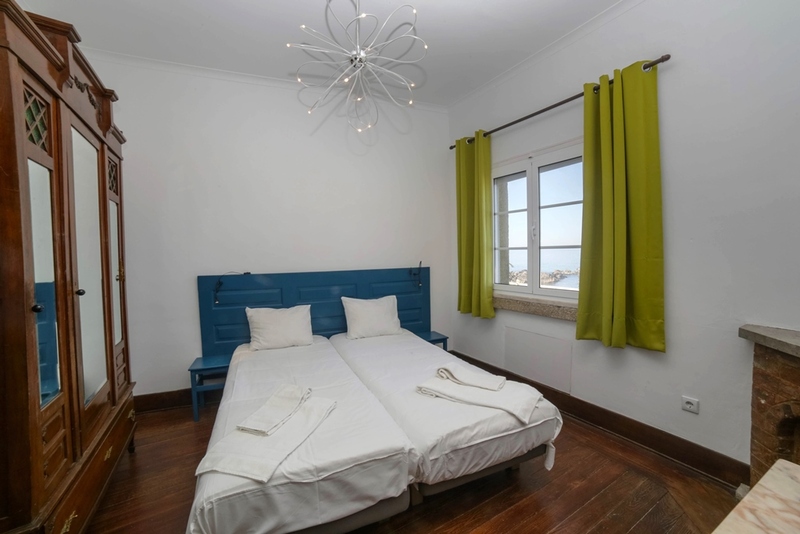 Porto Surf School and Hostel has excellent seaside location in one of Porto’s most historic town quarters. This makes it the perfect option if you are looking to spend a fantastic vacation surfing in Portugal and want to discover a diverse and culturally rich European city. The Porto Surf School and Hostel is open all year round and offers lessons for beginners and intermediates. 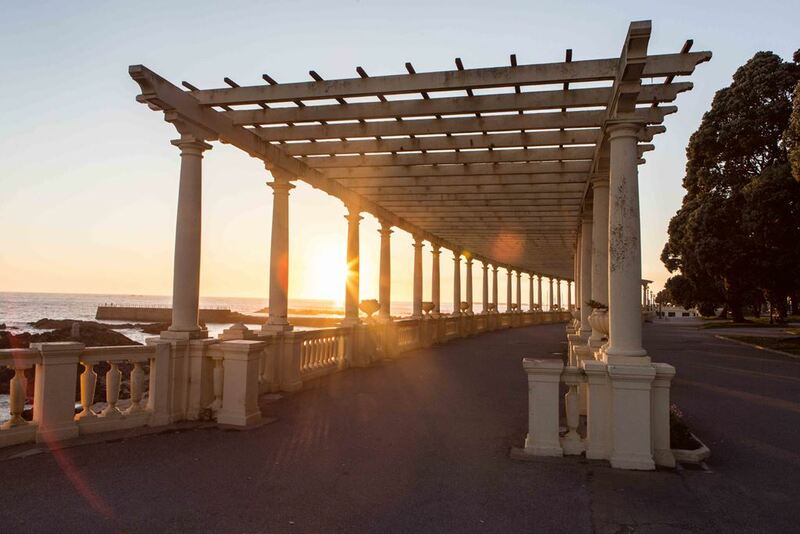 Our Surf Hostel in Porto is located at the beach promenade in Foz do Douro (Mouth of the ‘Douro’), one of Porto’s oldest and most beautiful city quarters. It is within walking distance of the best surf spots in Porto, where our surf lessons are held. 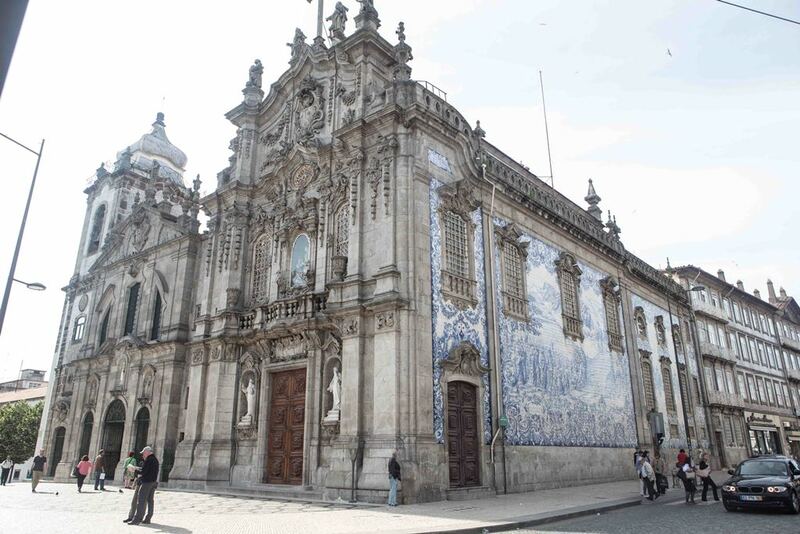 From our hostel you can be in the heart of Porto within 15 minutes by bus or tram. Here you can enjoy a wide choice of attractions, nightclubs, bars and restaurants serving all kinds of food and drinks. This makes our hostel the perfect choice for travellers looking to discover the laid-back and friendly Portuguese lifestyle! At our Hostel, you will find all the necessary amenities to have a comfortable and enjoyable stay. A very comfortable private room with stunning ocean views – ideal for couples or single travelers seeking some privacy. 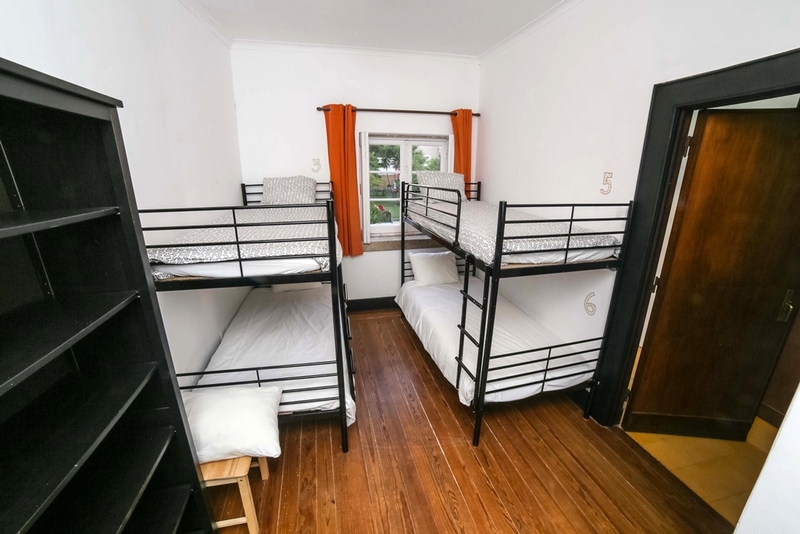 The 4- and 6-bed dorms at our Surf Hostel Porto are ideal for small groups or solo travellers on a budget. These bedrooms have a lovely view of our garden. 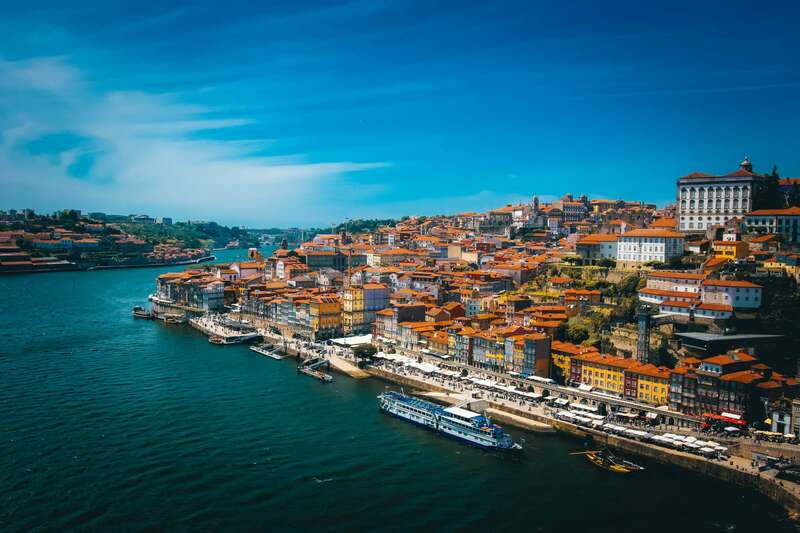 Located along Douro river estuary, Porto is one of Europe’s oldest cities and was proclaimed a UNESCO World Heritage Site in 1996. The west of the city extends along the coast of the Atlantic Ocean, where our hostel is located. 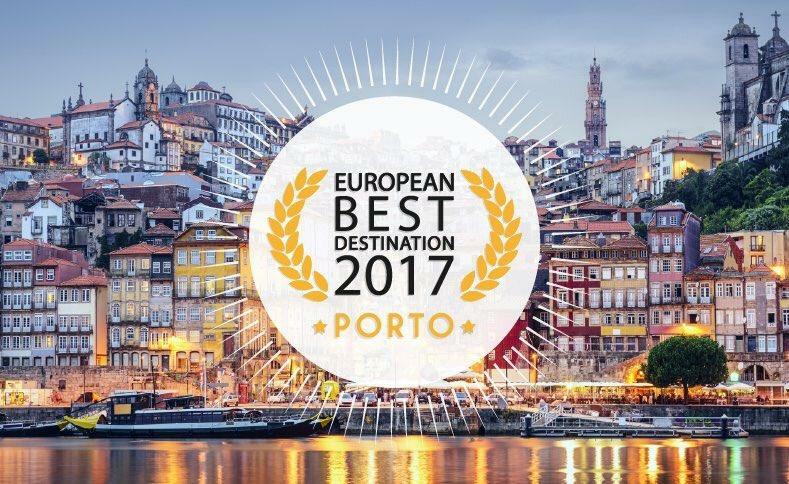 Porto won the European Best Tourist Destination award in 2017 and the top attractions include: Porto’s famous port wine cellars where you can taste the cities’ most famous export, a visit to the old Ribeira quarter by the river bank and a stroll across the impressive “D. Luis” bridge. 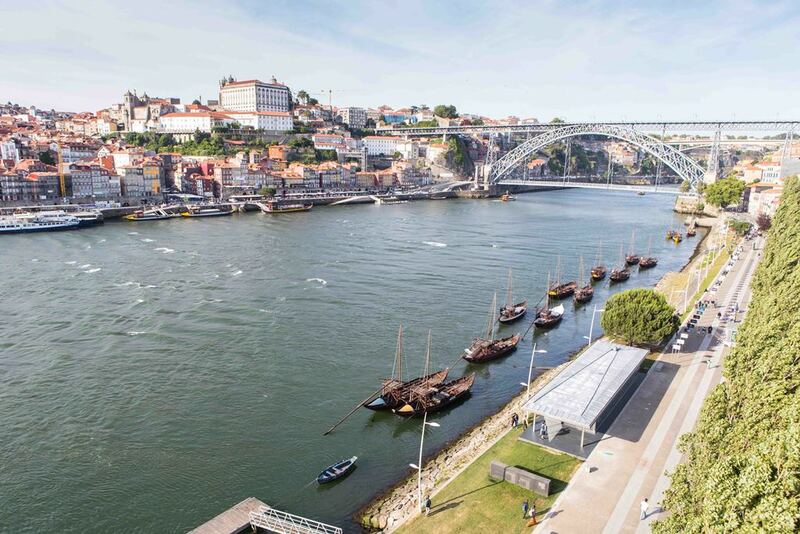 There is no shortage of restaurants and bars to eat and drink in Porto. You will have the chance to try a number of traditional Portuguese dishes. A must-try is the famous and delicious “Francesinha” – literally ‘Frenchy’ or ‘little French girl’. Porto’s international airport Francisco Sa Carneiro is only 13km away, making the Surfivor Surf Hostel Porto easily accessible via taxi or public transport. Bus stations, old-style trams (a main tourist attraction in Porto) and a metro stop are close to the hostel. Check-in is from 08:00am – 20:00pm.